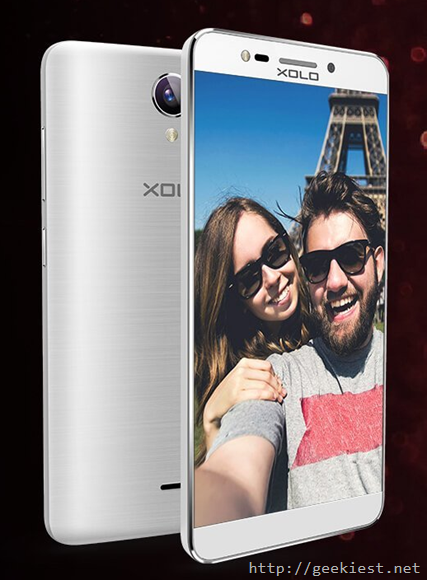 New Xolo One HD comes with a 5 inch IPS HD display with 720x1280 pixels resolution with full lamination. The main attraction of this phone is the price, this will be available via Amazon India for a price of INR 4,777. For this price you will get a phone with 8 megapixel rear camera and 5 mega pixel front camera. Proximity sensor, Ambient light sensor, Accelerometer, and Gyroscope.